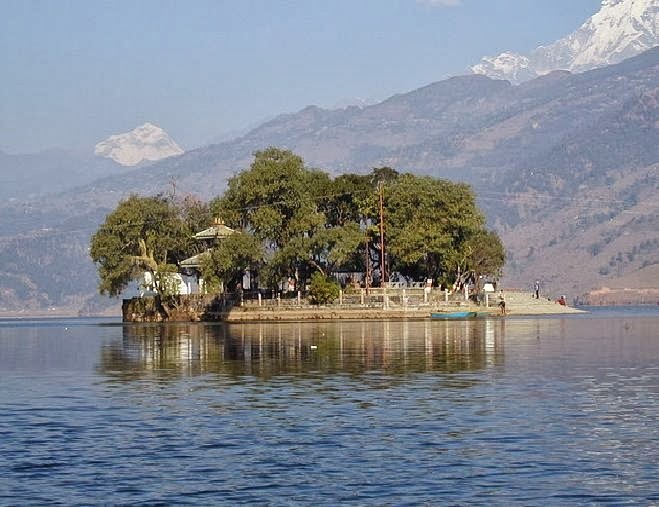 The Supreme Court has given six months for the government to remove structures built within 65 m from Phewa lake’s banks! 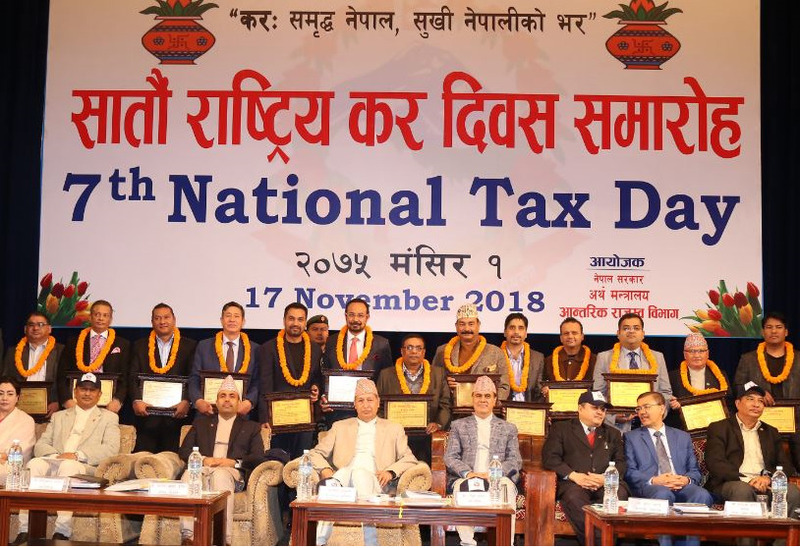 Additionally, the apex court also directed the government to build a check dam on the Harpan and other rivers that flow to the Phewa lake to control the situation, within three years. The Supreme Court decision is a result of verdicts involving the Phew lake, following cases filed against the government by Advocate Khagendra Subedi and others. Justices Om Prakash Mishra and Sapana Pradhan Malla delivered the verdicts for the aforementioned members on April 29, 2018. 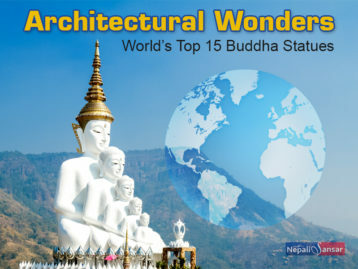 SC said that the Phewa Lake, an exemplary Nepali tourist destination, is not only famous in the country but also abroad. Hence, its conservation is important for both, surrounding residents and aquatic animals, birds and endangered species of flora & fauna. However, it’s heartening that the lake shrunk to 4.25 sq.km in 2001 from 10 sq.km in 1961, informed the apex court. The court also observed that Nepal as Waterfall Habitat of the Convention on Wetlands of International Importance is obligated to the lake’s conservation. Advocate Subedi filed a case against Karna Shakya’s Park Village Waterfront Resort, whose final hearing is on December 20, 2018. He said that the resort was built illegally on the banks of the lake. Advocate Bhagwati Pahari, along with others, filed a case against the government where SC disapproved the MoU signed by the government and Manakamana Darshan Pvt Ltd for a cable car. The car scheduled to run between Basundhara Park to Boudha Stupa of Raniban would have to pass through a wetland with endangered species. Two cases filed by local residents against Pokhara Valley Development Authority seeks to lift the prohibition on sale and transfer of their land ownership. 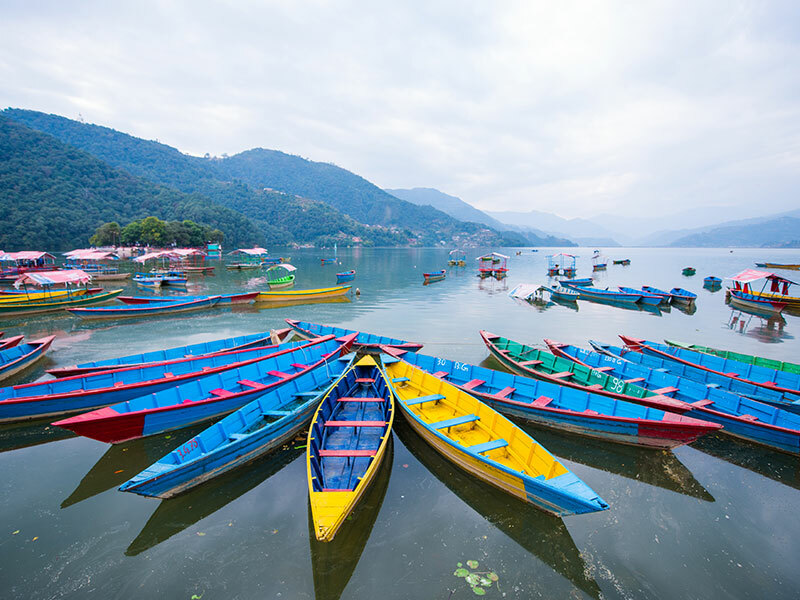 However, the court ruled the case in favor of the government, stating that it had to power to confiscate an individual’s land for Phewa lake’s conservation. 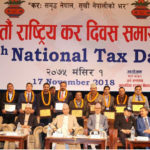 Nepal Tax Day 2018: Highest Tax-payers Honored, Key Tax Reforms Underway! 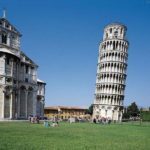 Leaning Tower of Pisa’s New Milestone!